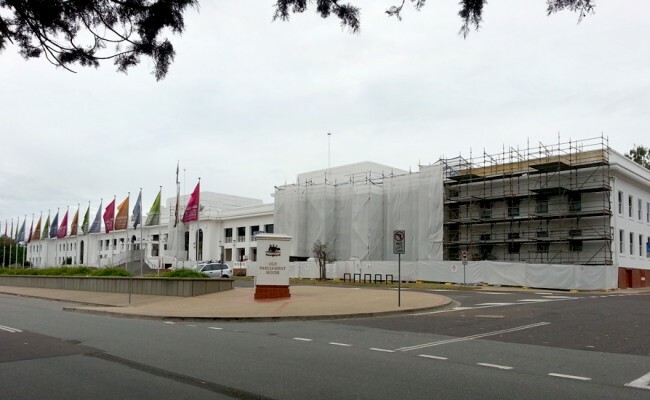 Over a period of 5 years MOAD OPH have been implementing a works program to conserve and upgrade the whole external faced of the Old Parliament House. 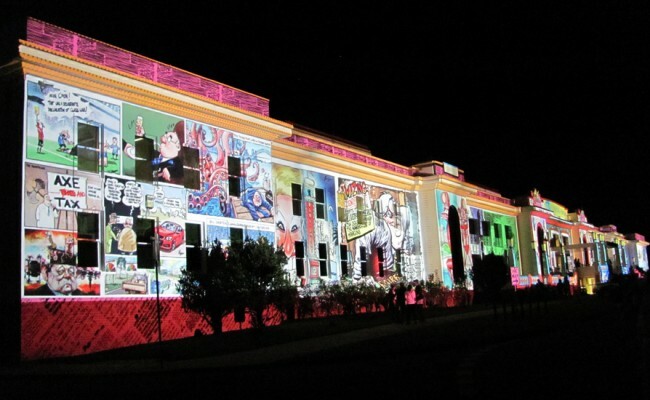 SQC were engaged as sub-consultants to provide Conservation Architect services to the contract period of Stage 5 which involved the front (northern façade). 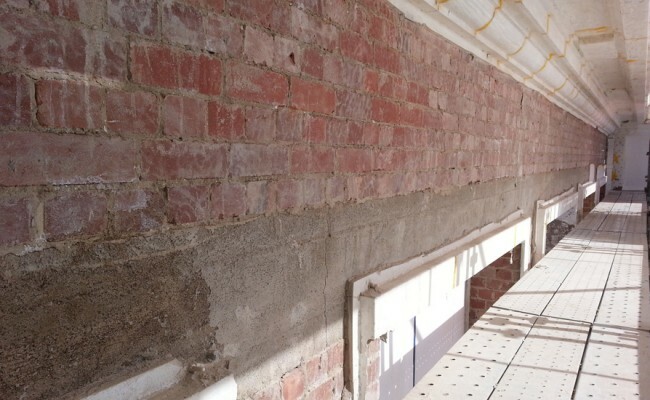 Our role included confirmation of scope of works, assessment of contractor claims, technical advice to MOAD OPH and contractor and undertaking progressive inspections of the works. Our Conservation Architect Nicholas Goodwin had been involved with MOAD OPH on the previous 4 Stages before joining SQC Architecture. His acquired knowledge was important to MOAD OPH who requested he continue his involvement. We were able to continue the relationship with the Contractors personnel and continue to provide MOAD OPH with a high level of technical knowledge to the project, which made for the smooth implementation of the stage.